Impact Windows have the ability to withstand heavy damage. 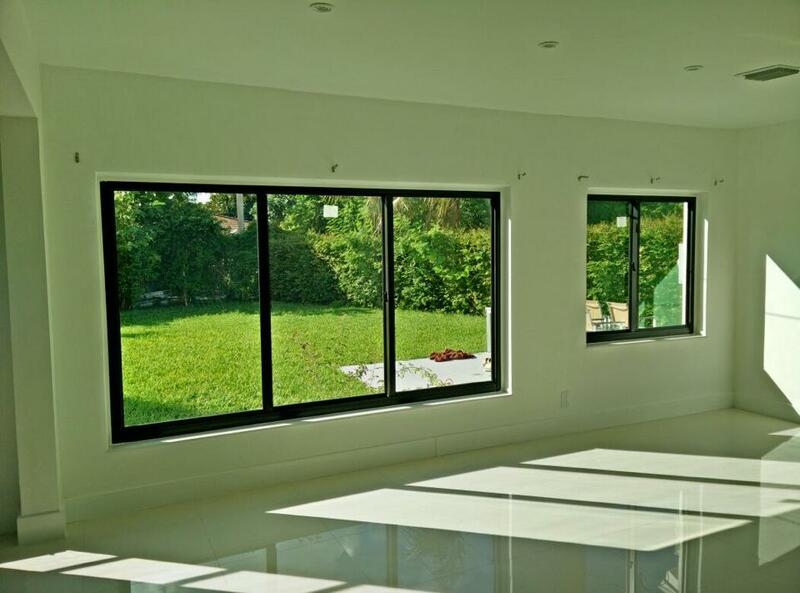 - Hurricane Resistant Patio Doors, Impact Windows, Custom Entry Doors, Installation of Impact Doors and Windows in Miami | Get a Free ASP Windows Quote! Impact Windows have the ability to withstand heavy damage. Living in the state of Florida having impact windows would probably be the best possible option to protect your investment. Florida is well known for its hurricane weather and strong hurricane like winds that come around gathering what is in its path and causes damage to the homes or businesses in its path. Impact windows can help protect your investment from these strong winds that can carry debris at high wind speeds against your home. Impact glass is also very effective in deterring the attempts of any unwanted intruders from successfully making their way into your home. This one move of installing impact glass can help your family, home and your personal belongings which make this investment well worth it. Impact windows are known for their ability to withstand heavy damage and deter the attempts of unwanted intruders. Impact windows are created by utilizing two sheets of tempered glass that has a layer of air trapped in between both layers. The sheets then laminated which will make the final product flexible. That added perk of flexibility is what helps the impact windows withstand the strong hurricane like winds that can make their way to your property. Unlike regular windows, the strong winds will not start to crack nor will their condition of the impact glass start deteriorate. Once the regular window succumbs to the strong hurricane weather it is then easy for the unwanted winds to penetrate your home and if the situation gets bad enough it can even cause the roof of your home to blow off as a result of the change of pressure from the inside of your home and the outside. This is what my house needs! My kids love playing sports in the yard. The game they love to play the most is baseball. We have already dealt with three broken windows over the course of living in this home. It would be really nice to get windows that could withstand a baseball. Impact windows definitely seem like they would be really beneficial for people that live in poor weather conditions. I can definitely see how they would be helpful against high winds and debris. However, I also think that impact windows would be useful in any area that you may live in. It seems like windows like this could help prevent a lot of accidents and break ins. an issue. The pavers offer elegance and simplicity and simplicity of use. Before You Hire a Builder It’s Important For You.